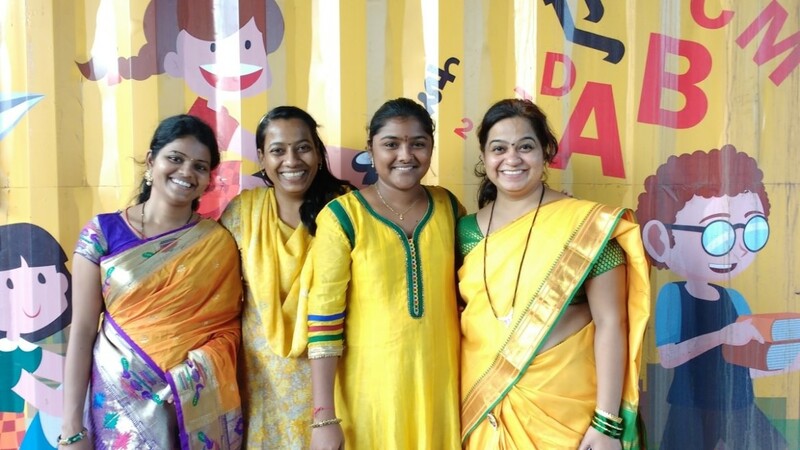 Support India's First Ever Registered Traffic Signal School! There are about 1.2 million children in India, aged 6-14, who are still waiting to go to school! Unemployment and poverty are some of the reasons why families, particularly those that migrated from villages to urban areas in search of a better life, are still unwilling to send their children to school. Instead, these kids are expected to move from one traffic signal to another to beg, sell knick-knacks, and do whatever else is needed to bring back some food for the family! They generally end up neglected and sleeping near the signals, waking up every morning for yet another exhausting day spent scrounging a living. The Better India, Samarth Bharat Vyaspith & Milaap have come together to identify such families and children staying at the Teen Hath Naka signal in Thane. 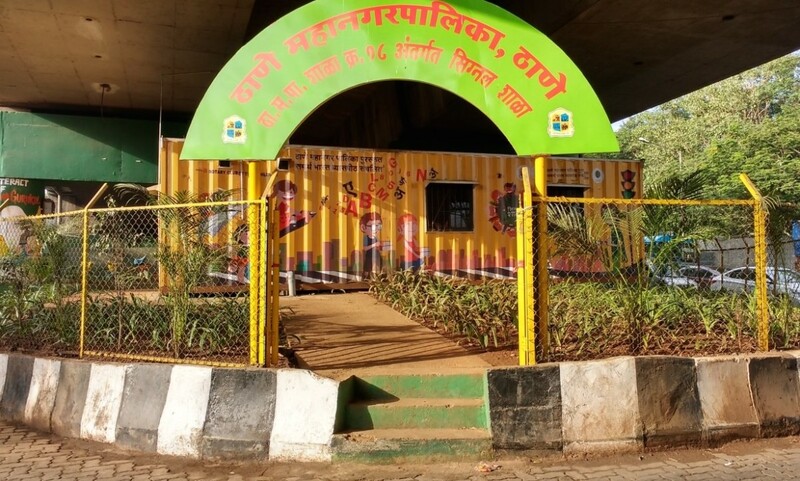 Many drought-hit families from Beed in the Usmanabad district of Maharashtra have migrated to the Teen Haat Naka signal in Thane in search of a better future. In some cases, as many as three generations of a family have grown up without access to good health and sanitation, normal living conditions and education for their kids. The first step to bringing about change is to protect future generations; empowering them will automatically result in a better future for these families. Therefore, Samantha Bharat Vyaspith (SBV), an NGO registered in Pune, has set up India's first ever registered Signal School. 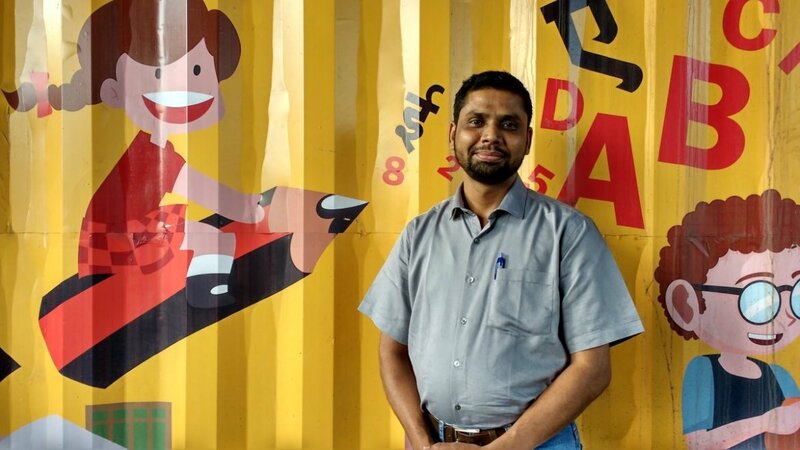 "When we started the Signal Shala at Teen Haat Naka, our task was to not only set up a school but empower these families, show them the need to send their kids to school,” says Batu Sawant, CEO of SBV. 1. To bring these children into an academic environment, with focus on value education. 2. To develop a suitable curriculum and distinct methods of teaching that suit the needs of these kids. 3. Come up with a skill development program as per each child’s liking and area of interest. 4. Help the children learn the importance of health, sanitation and good living conditions. 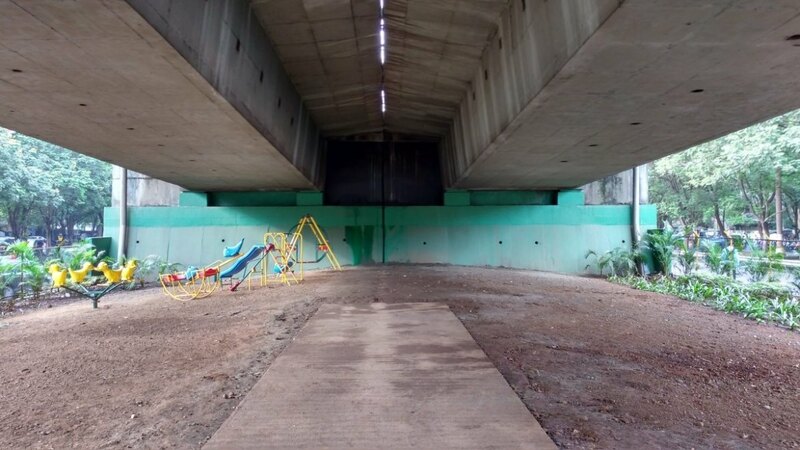 The school is located under the signal flyover, where a shipping container has been turned into a classroom. The set up boasts of a fully functional classroom that can accommodate up to 40 students and has a management and staff strength of about 5 people. 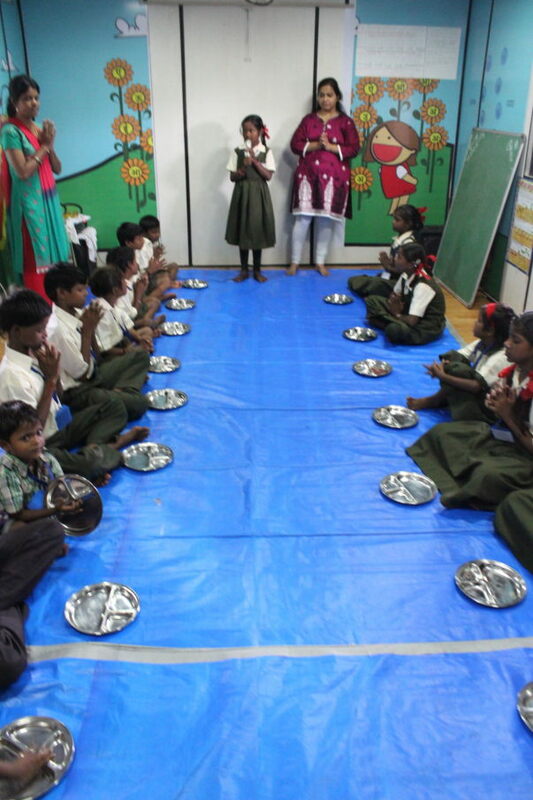 The students here are bathed, groomed and fed a healthy meal everyday! There is a clean bathing area and even a small teacher's room. 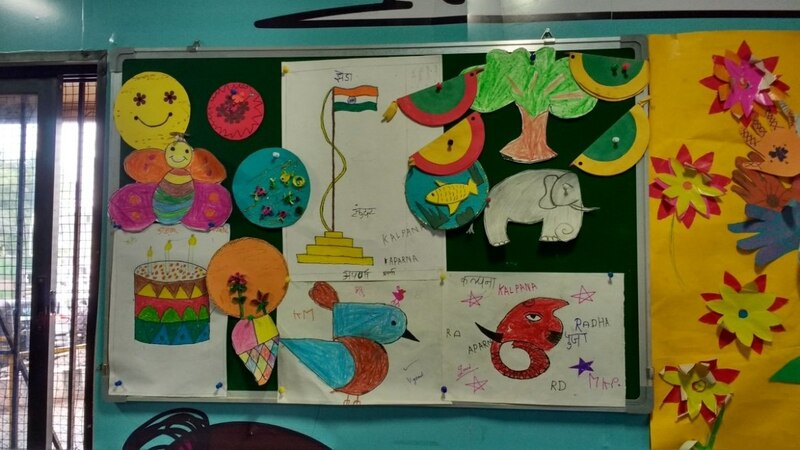 Apart from learning regular subjects, the students also participate in arts and crafts activities. A regular reading habit has been inculcated in all the children. SBV has taken the sole responsibility of managing the Signal School and ensuring the success of each kid studying there. This, say the NGO staff, is their humble attempt to give these children the childhood they deserve. Samarth Bharat Vyaspith has managed to raise Rs. 6 lakhs for this school and needs Rs. 6 lakhs more to ensure the longevity of the school. Contribute now to change a child's life. The Better India is India's largest positive news platform dedicated to showcasing the brighter side of the country! I am Shruti Sunderraman, a Milaap Fellow. I recently visited Signal Shaala in Teen Hath Naka, Thane, and met with the staff and students of this unique school. Signal Shaala at Teen Hath Naka, Thane. Signal Shaala's playground under the bridge. Signal Shaala currently educates 17 street children and now targets admitting 17 more from nearby signals in Thane and Mulund. To accommodate them, a new shipment container is being brought in. It is now a registered school and follows prescribed standards by the State Board. Drawing and notice board at Signal Shaala. 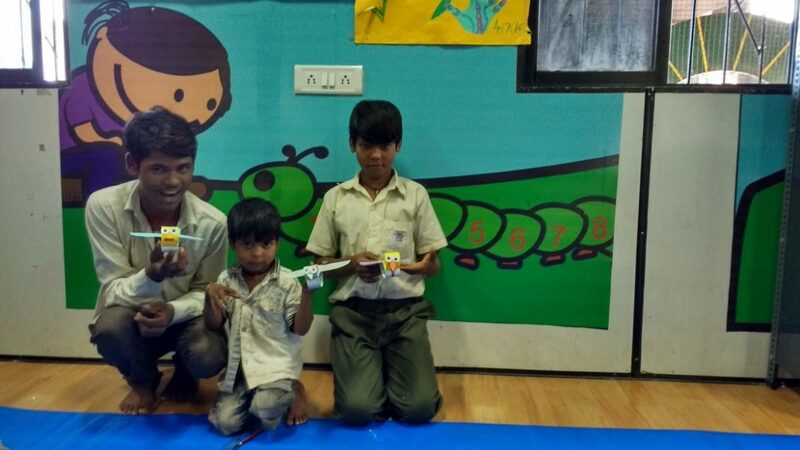 Bhatu Sawant, CEO of Pune-based NGO Samarth Bharat Vyaspit and the brain behind Signal Shaala, has appointed experienced counsellors and staff to establish effective communication with these children and their parents. Bhatu Sawant, Founder of Signal Shaala. 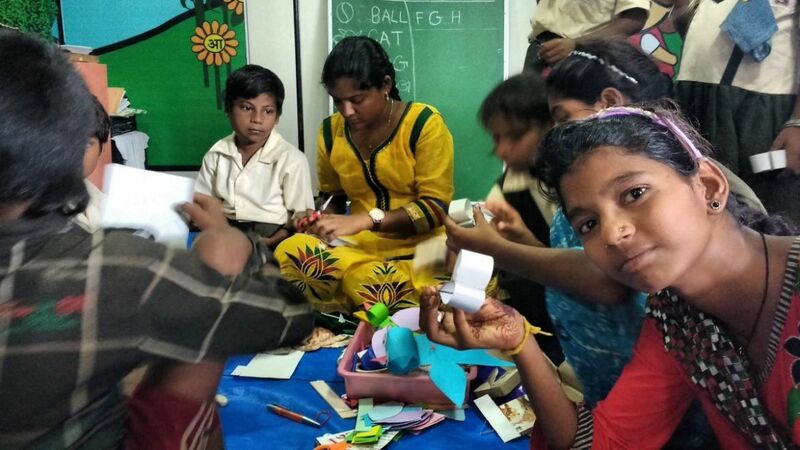 Students at Signal Shaala engaged in art and craft activities. Great care has been taken to ease children into the education process. For the first month, all the teachers did was make them comfortable at Signal Shaala. This included cutting their hair, testing their health, providing them medical care, buying them uniforms, making them watch films, engage in proactive games, create a play area outside and build communication. Counsellors and teachers at Signal Shaala. Bhatu Sawant and the teachers deeply thank all their supporters for helping them establish Signal Shaala.